I am so excited! 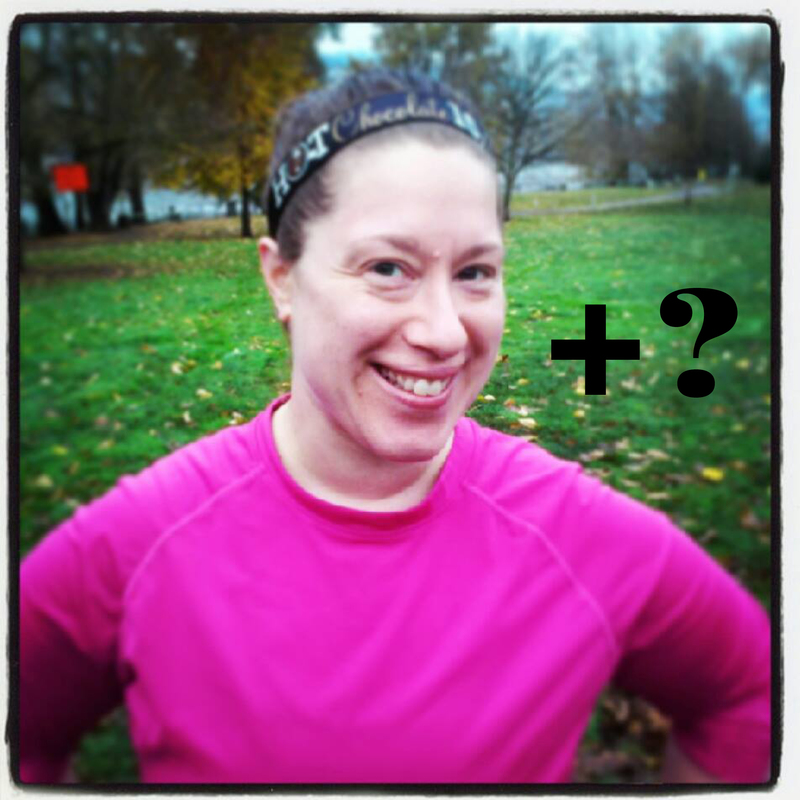 Chocolate plus running?!? It is going to be awesome! Thank you, Becky!! Hot chocolate, my ladies, having fun while working out…I think we can all walk away as winners! Yay Hot Chocolate! I have to put this one on the list!